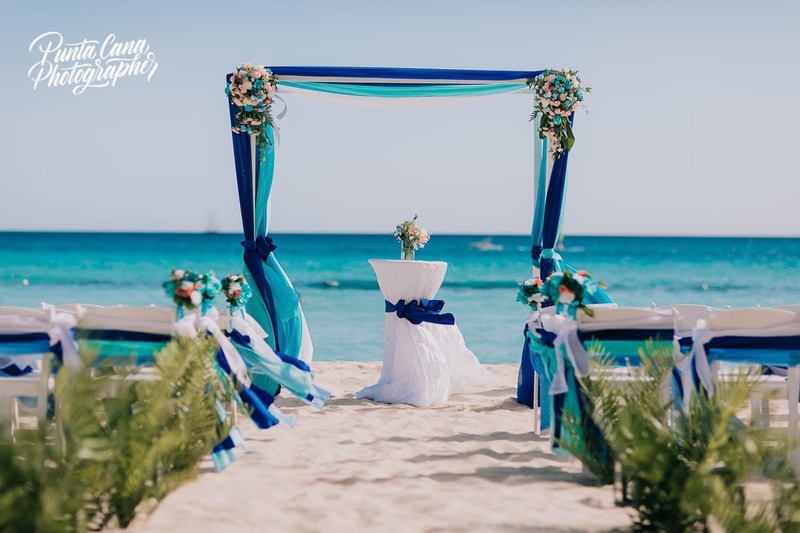 Finding the right resort or venue for your destination wedding can be a hard task. 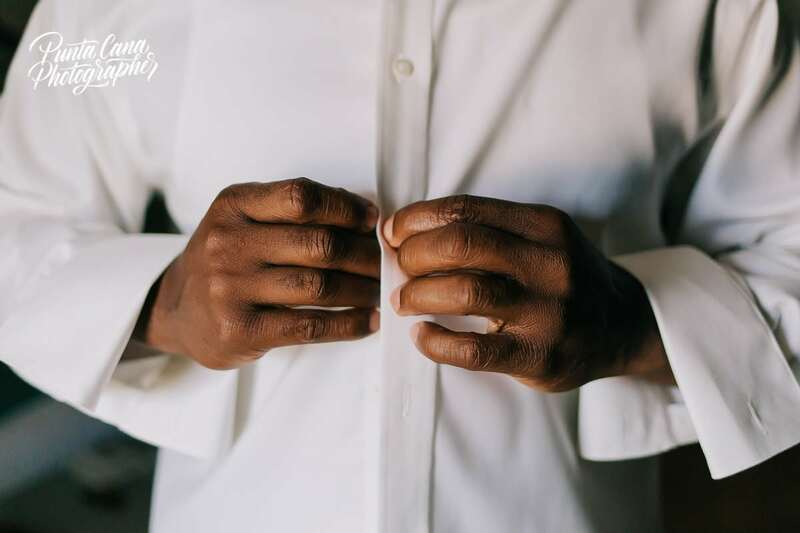 Not being able to see the places physically and planning from the distance might give you a headache or two. 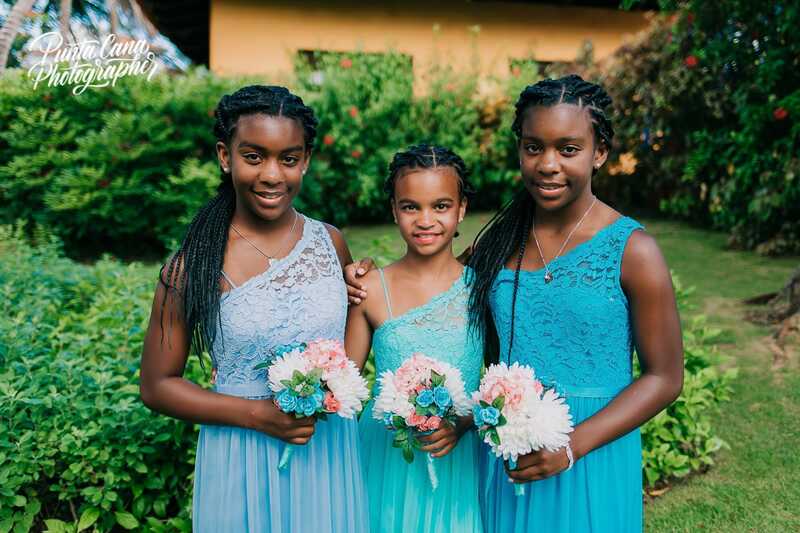 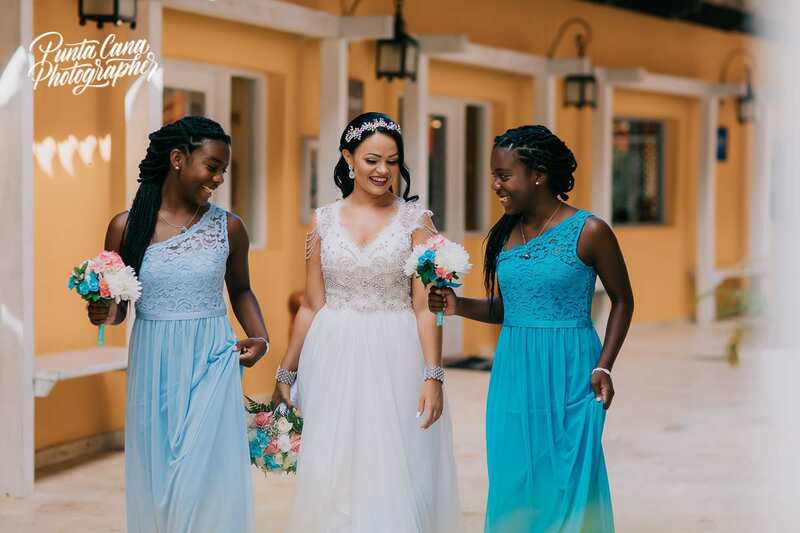 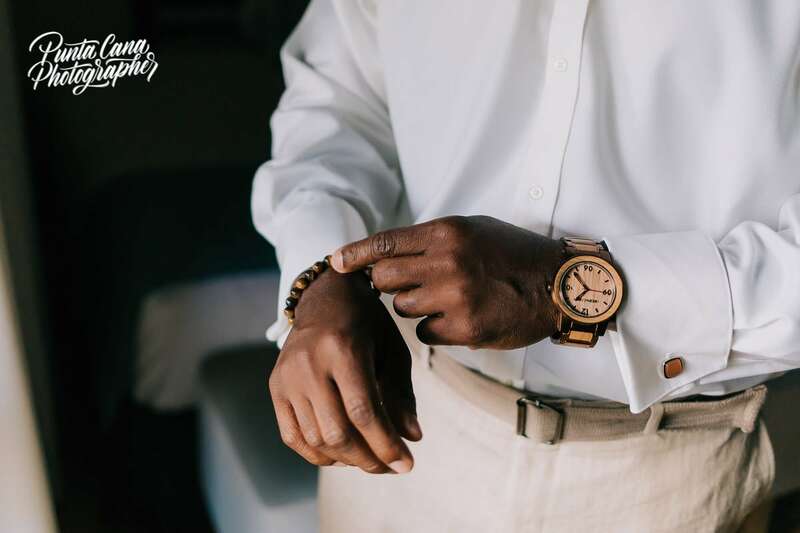 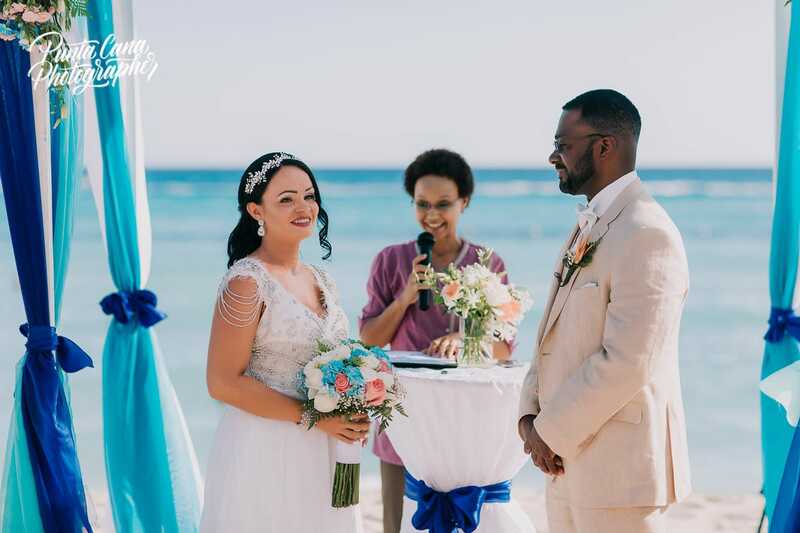 This is why we do our best to give you as much information as we can, tips and show you as best as we can all the different locations to get married in the Dominican Republic. 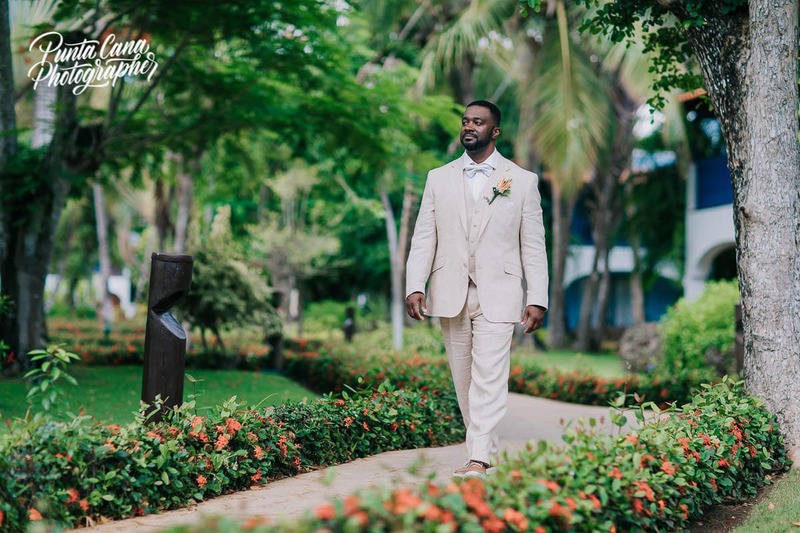 What is the difference between Punta Cana and Bayahibe in La Romana? 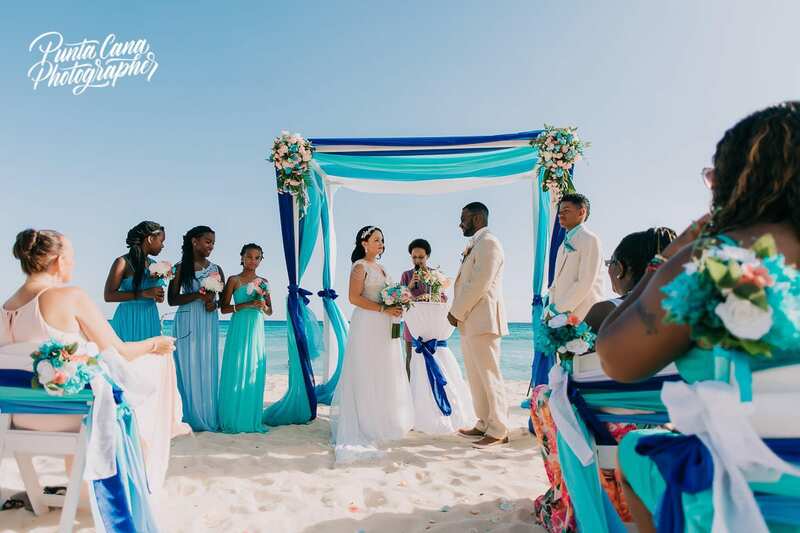 If you are investigating about different locations around the island you probably already know that Punta Cana is the most popular destination for beach weddings but that there are others like Bayahibe that also have a lot to offer. 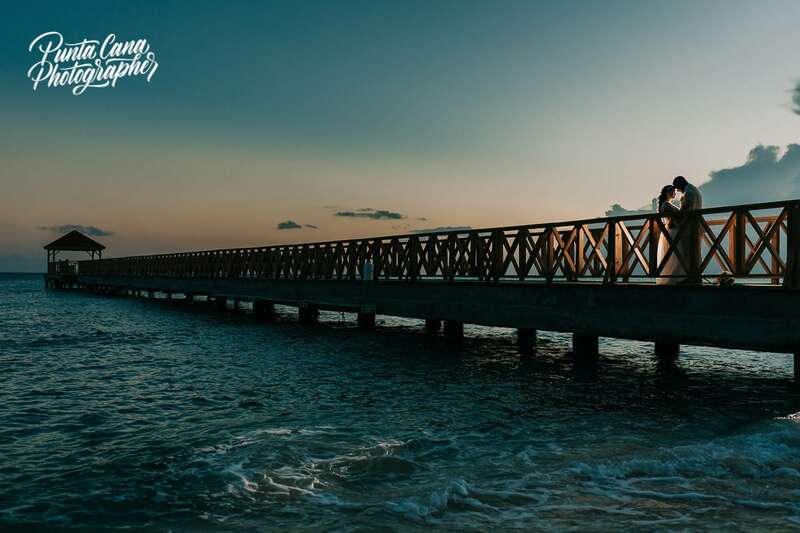 Bayahibe is a small town about 1-hour drive from Punta Cana and even though there are not that many resorts in this area we would like to tell you why we love to work here. 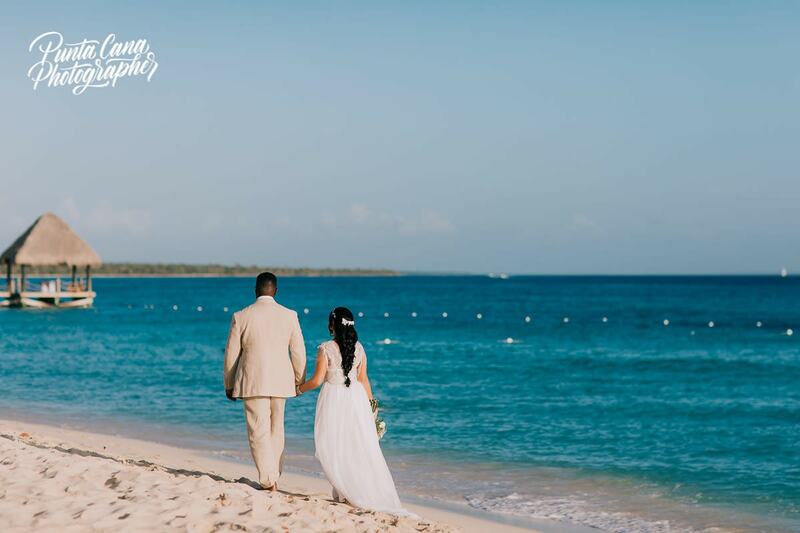 The most popular resorts in this are are Catalonia Gran Dominicus, Dreams Dominicus, and Dreams La Romana now renovated and called Hilton La Romana. 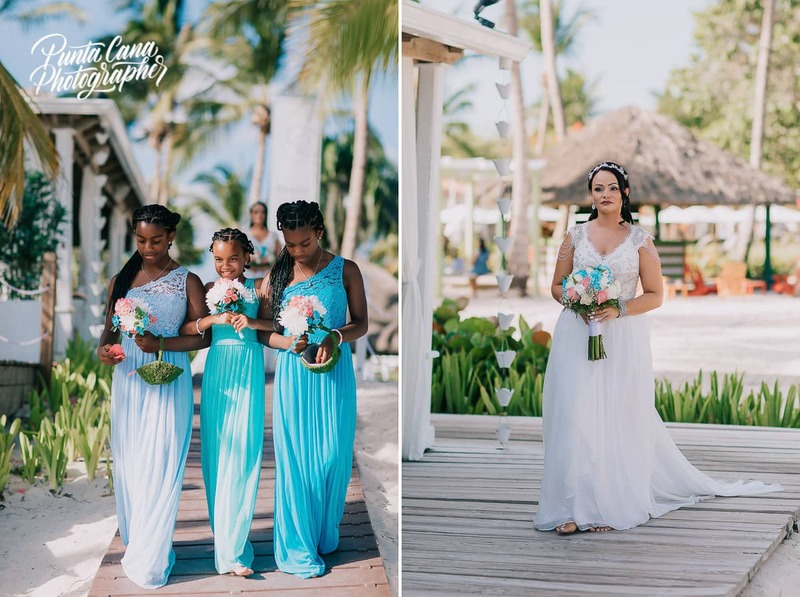 Like we mentioned before the main difference between these two resorts is where they are located. 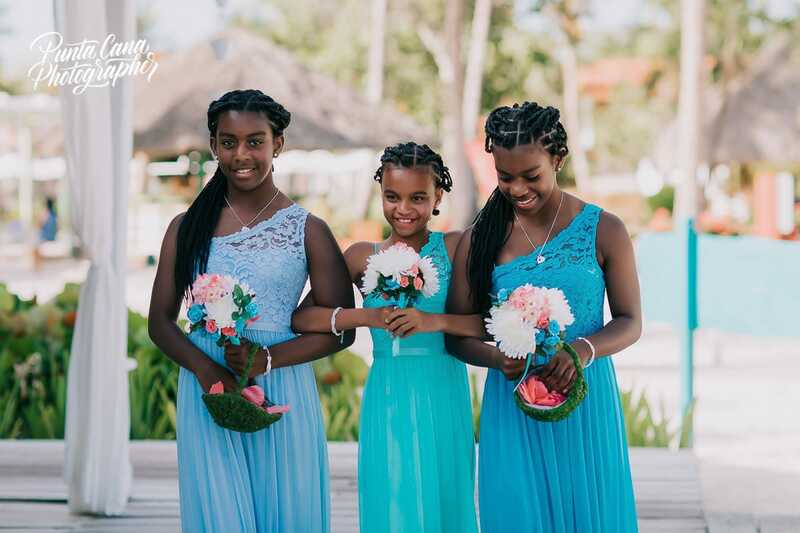 Catalonia Gran Dominicus is located in Bayahibe and Royal Bavaro is in Cabeza de Toro. 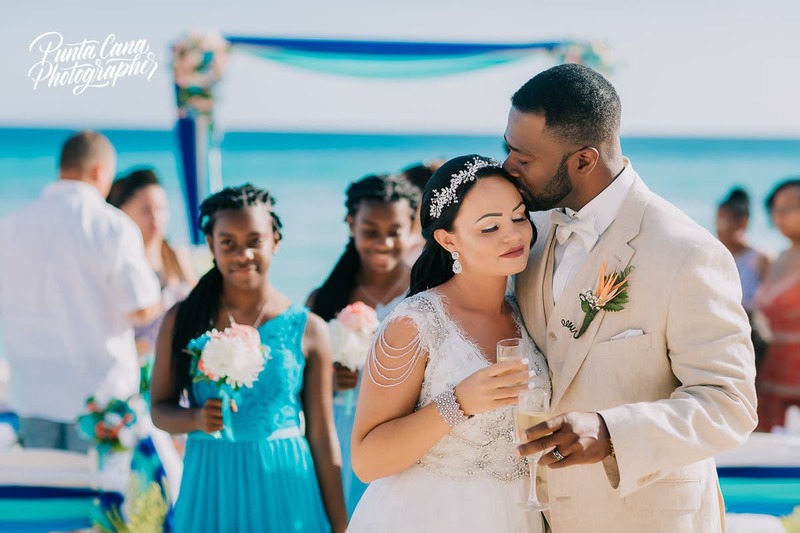 They are both great options for your destination wedding but we would like to point out the differences we think are important. 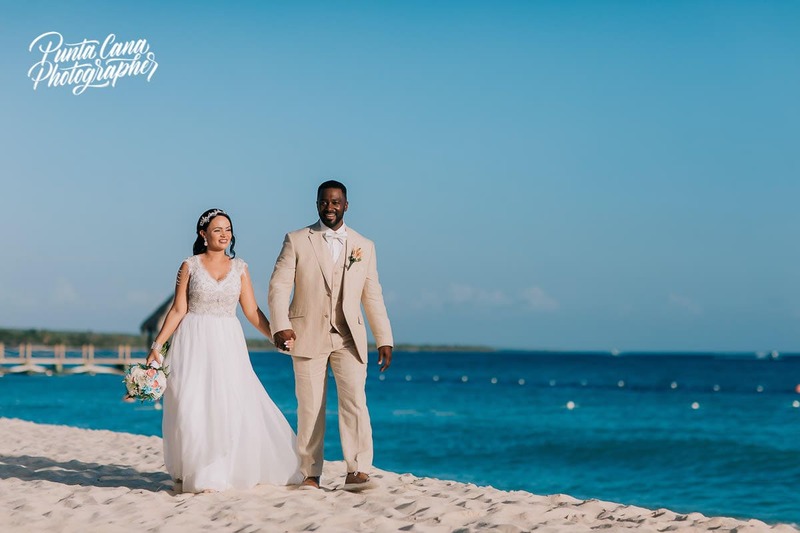 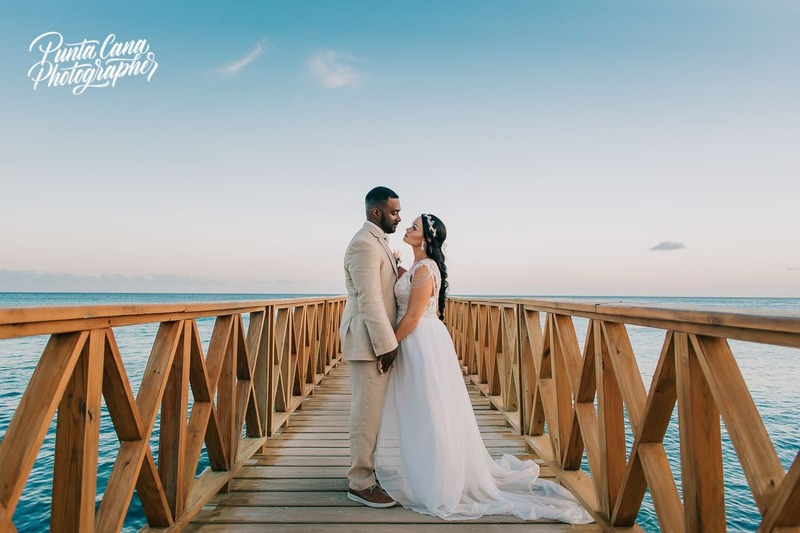 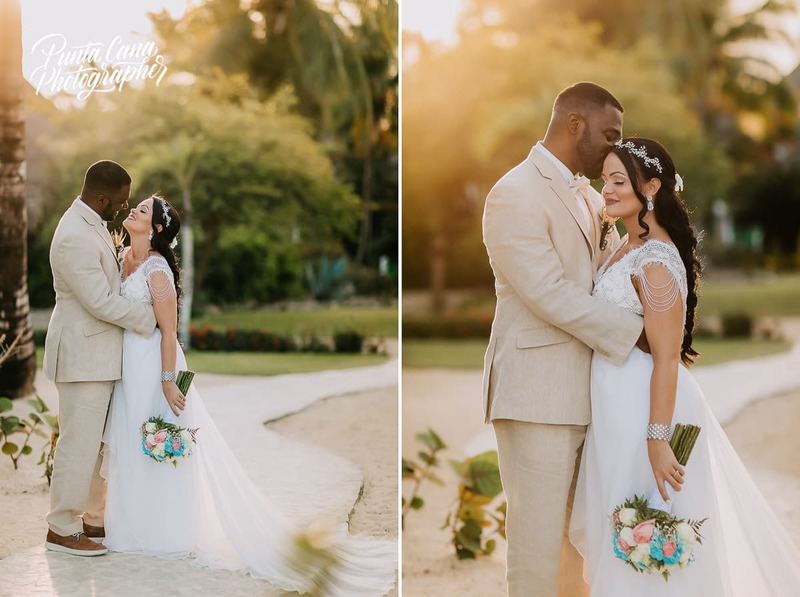 The Dominicus resort has an amazing beach, great locations for photos around the resort property and a dock nearby which is also great for photos after the ceremony. 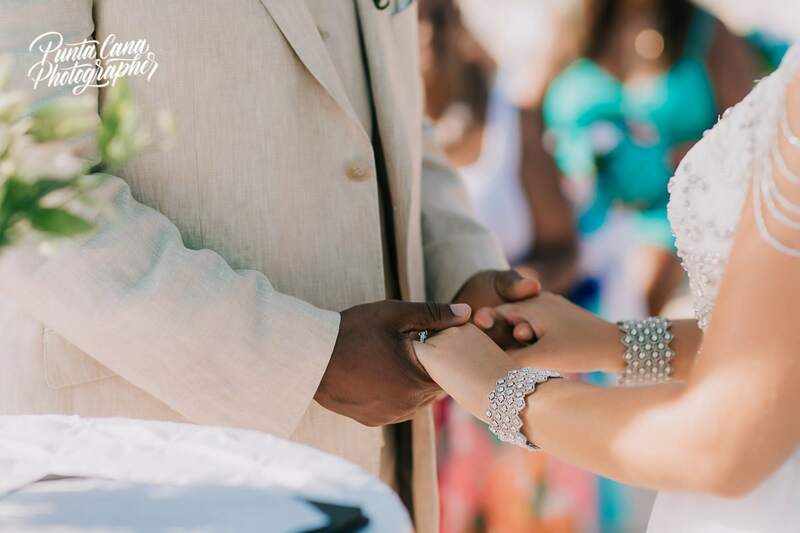 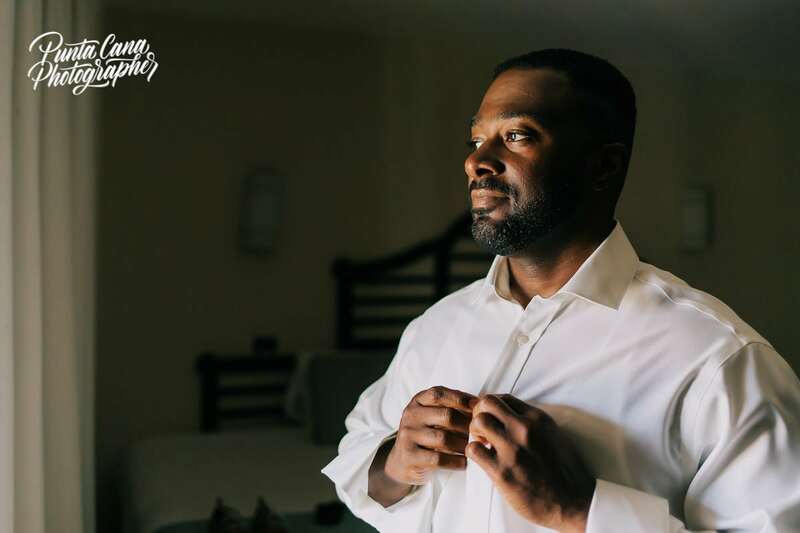 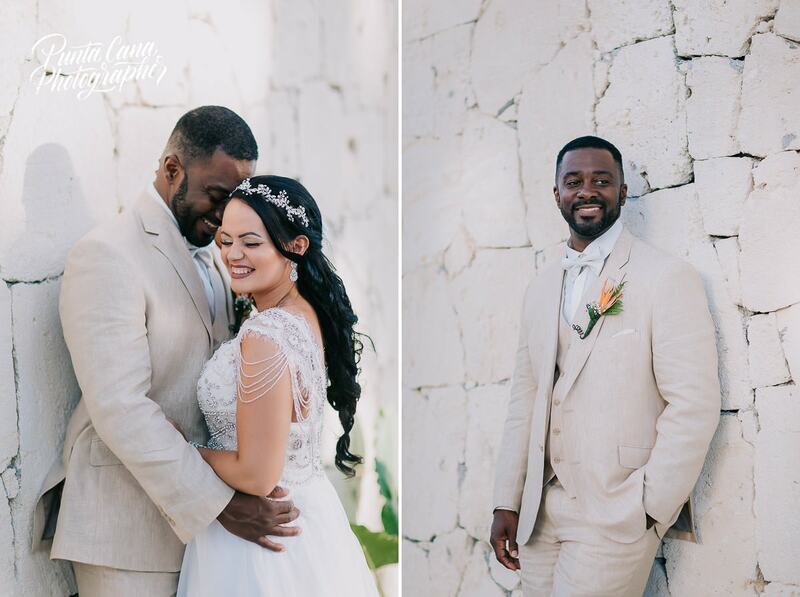 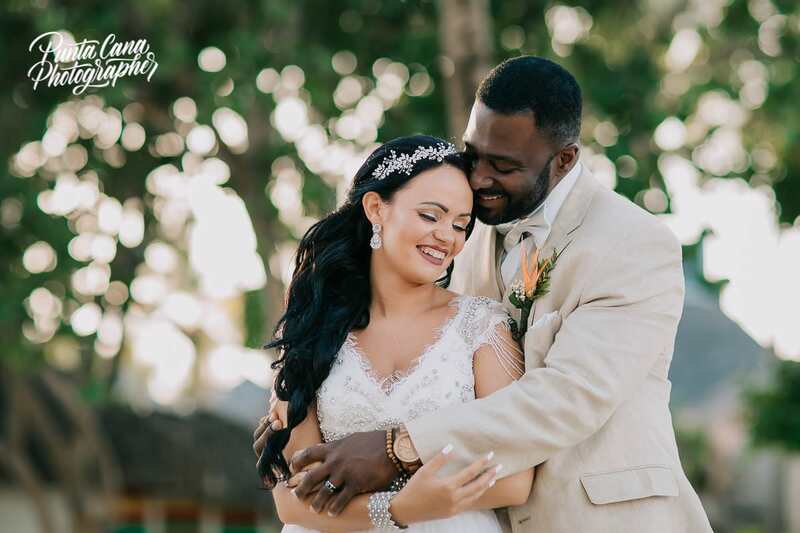 We loved working there for Emily and Marlon’s wedding and the photos turned out amazing! 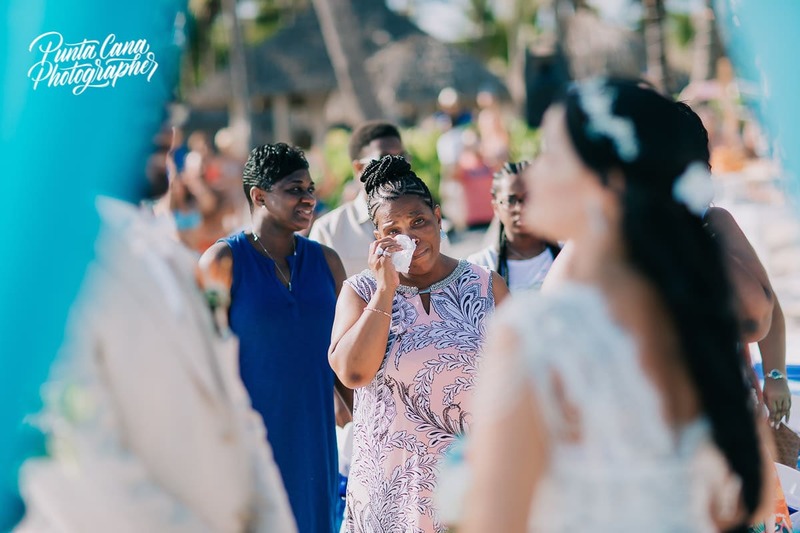 The not so great aspect of this resort is that the beach is very crowded and the ceremony can become a public event instead of an intimate one. 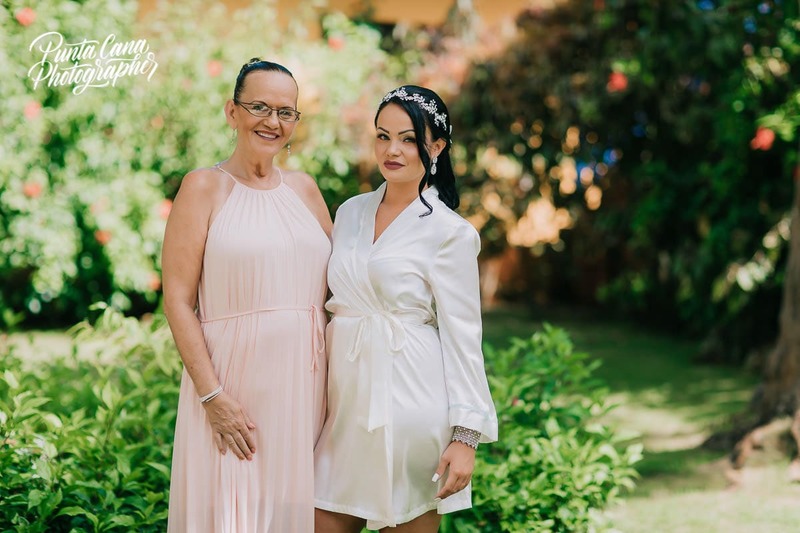 We almost always manage to crop people out of your photos but if you would like something more private this might not be your best choice. 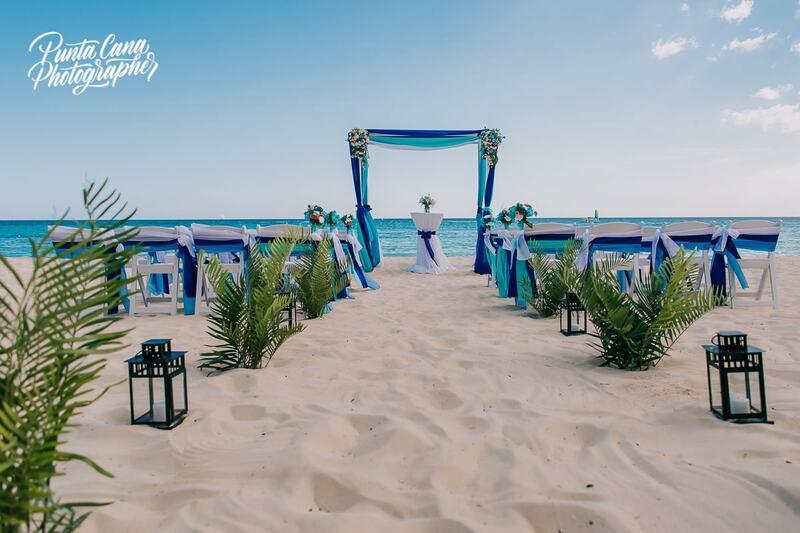 Catalonia Bavaro on the other hand, has a beach Gazebo right by the end of the resort and ceremonies are hidden from most tourists. 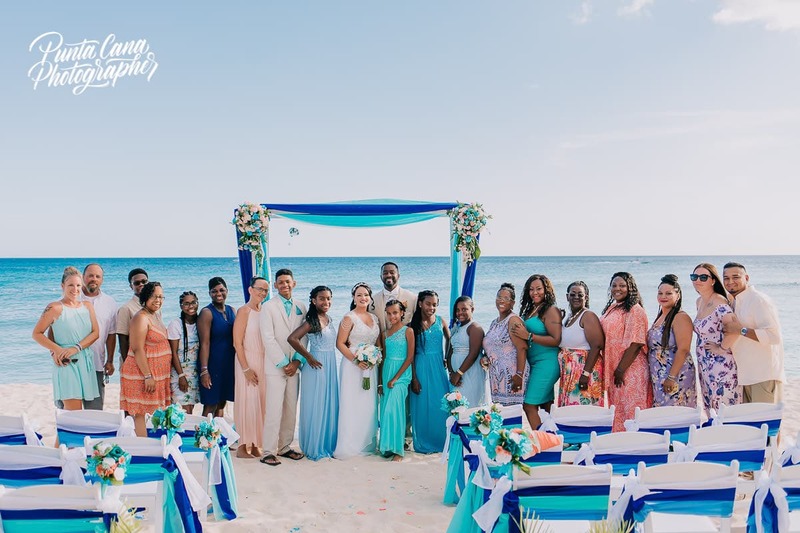 The beach where this resort is located is not as popular and there is not much people crossing in the background of the photos. 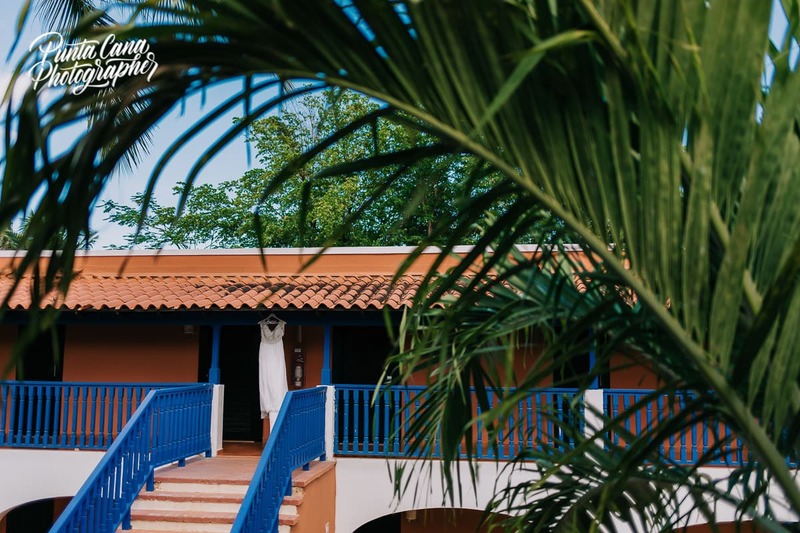 We also love the gardens and the rooms at this resort! 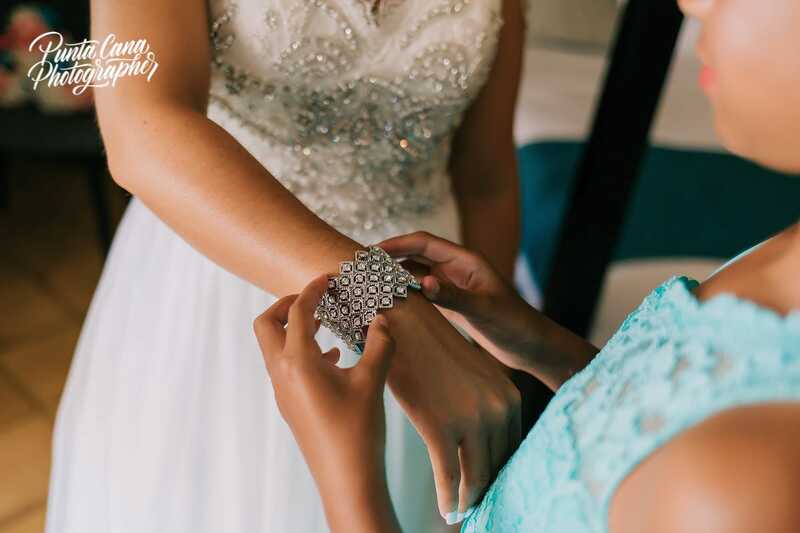 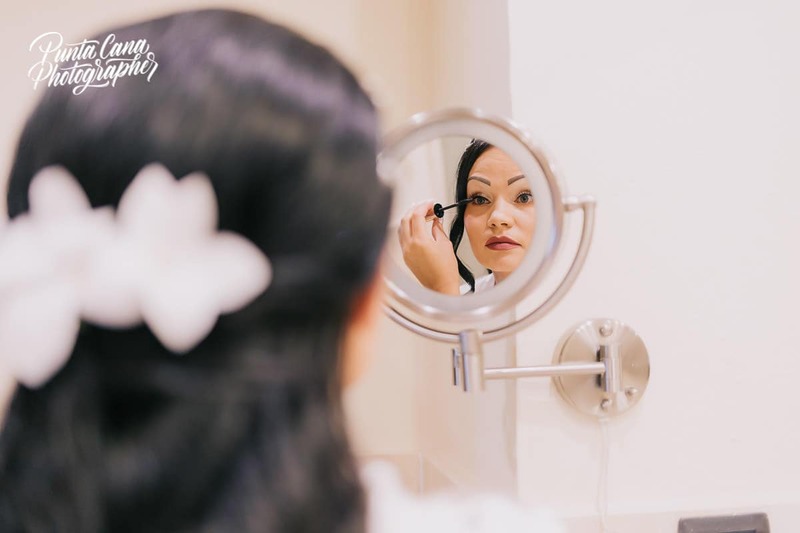 It is a newer resort and we are able to get more creative when it comes to getting ready photos and details in the room. 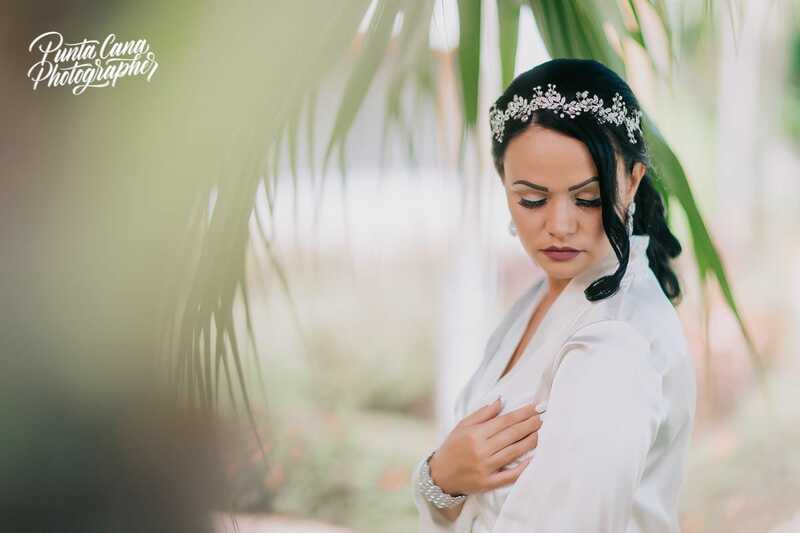 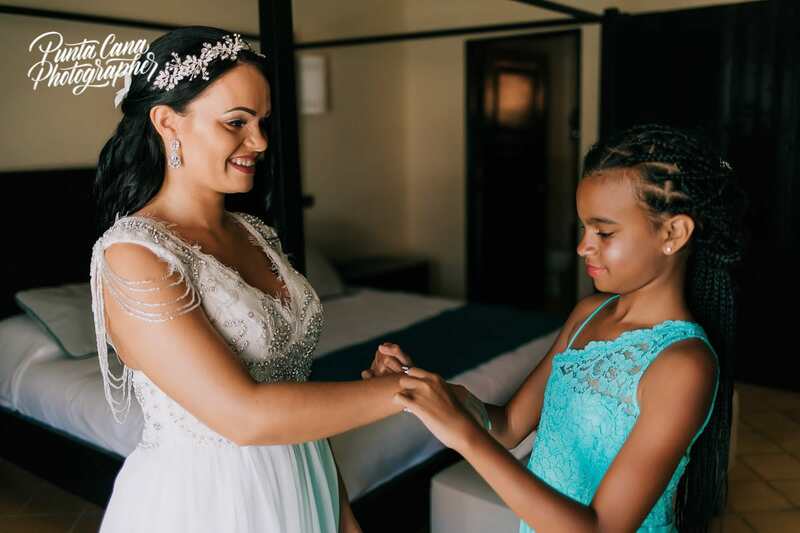 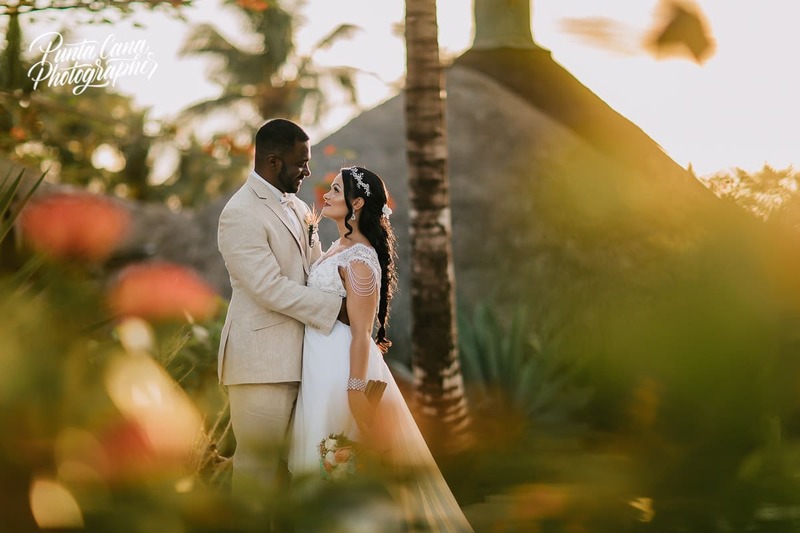 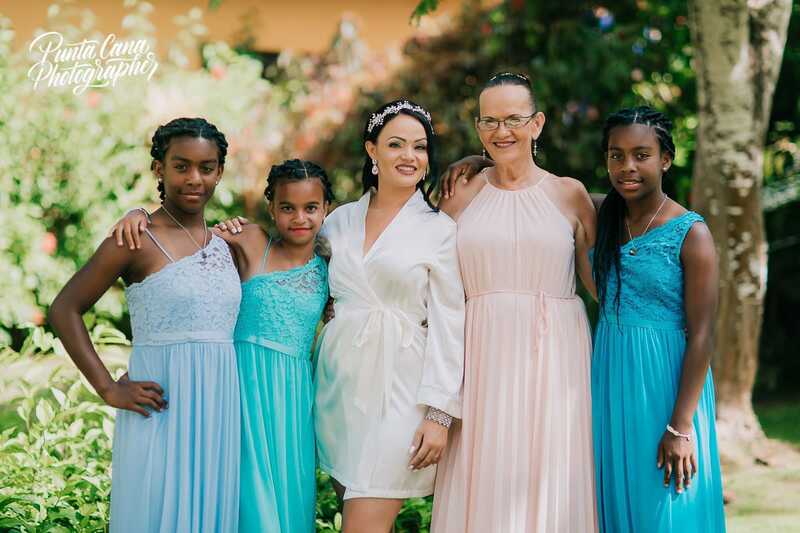 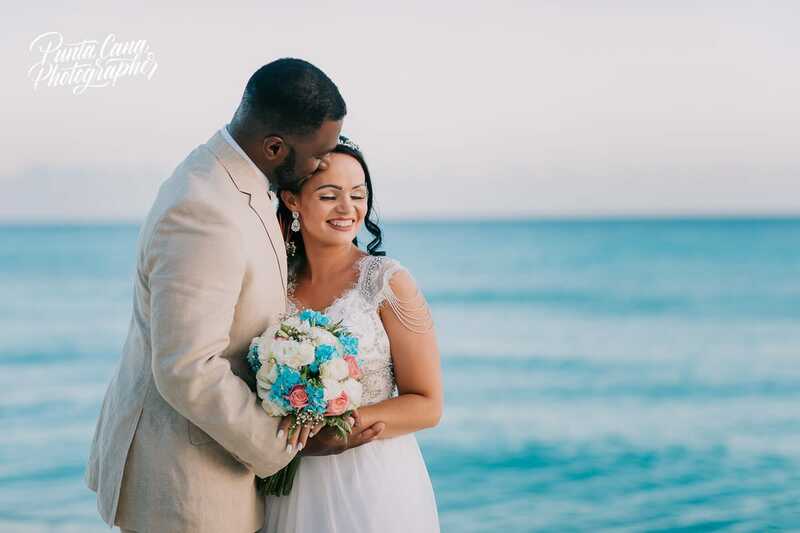 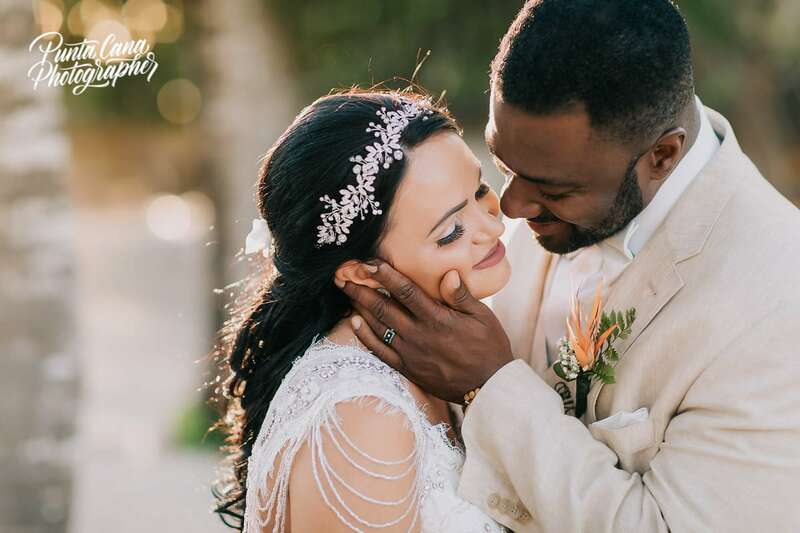 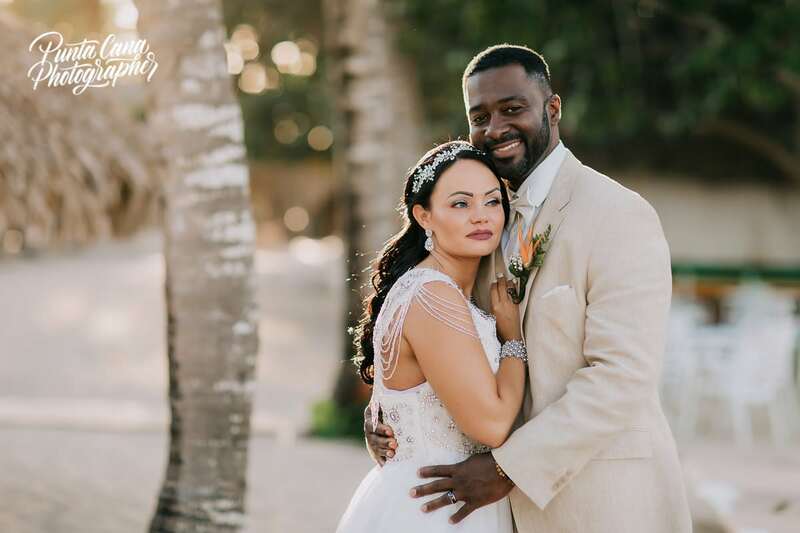 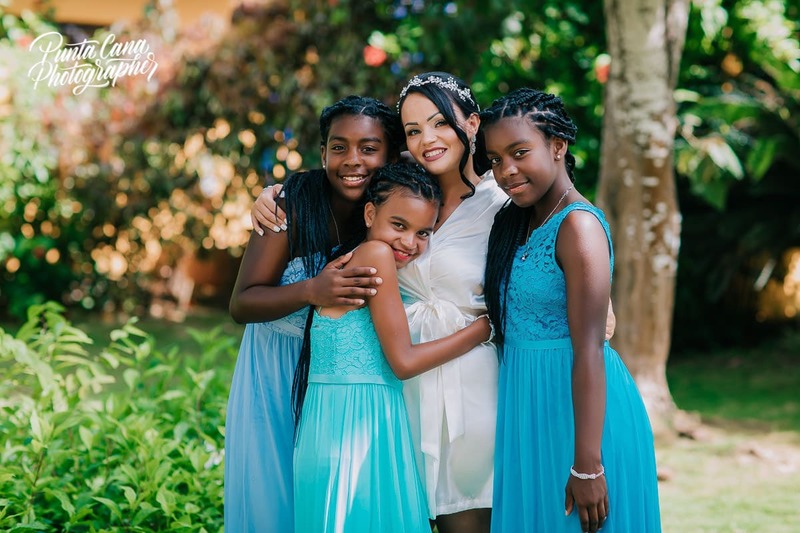 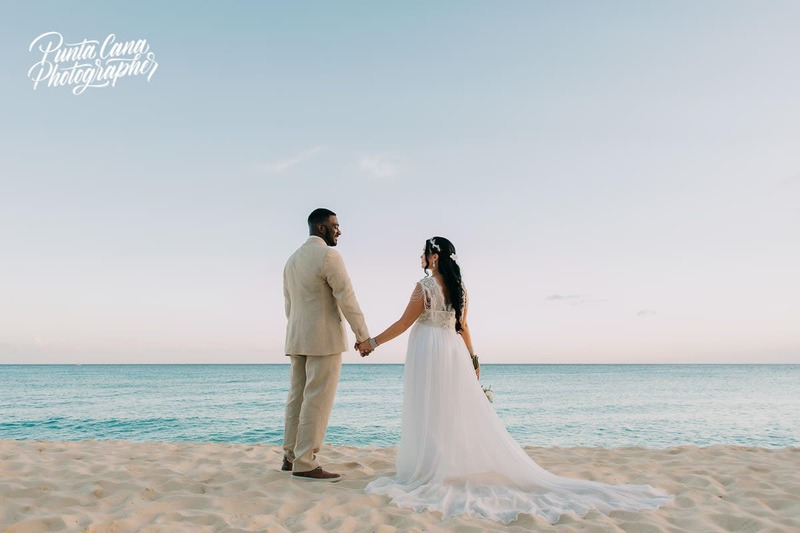 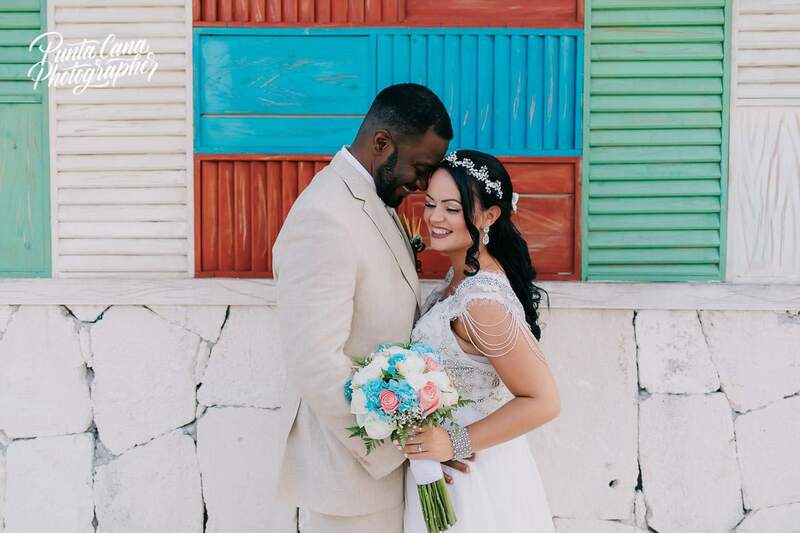 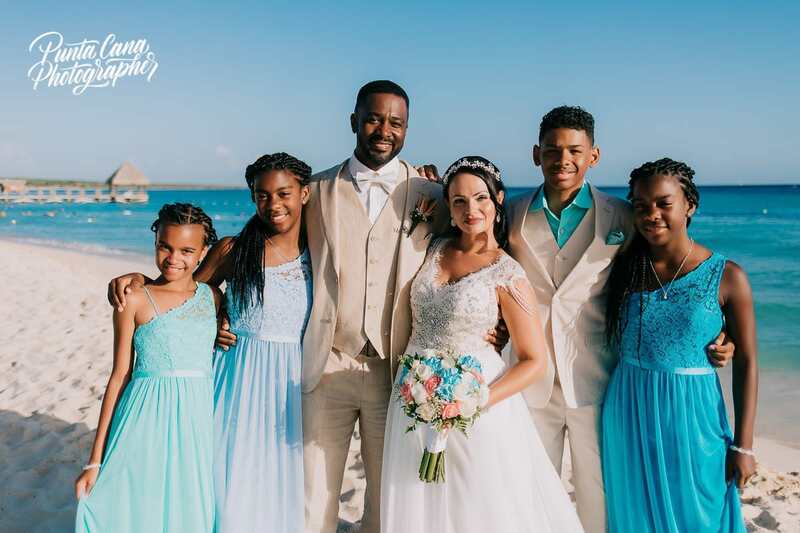 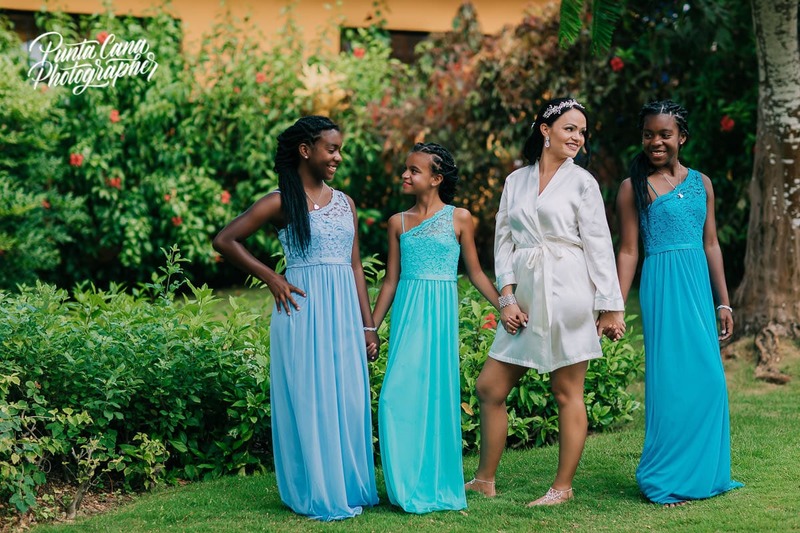 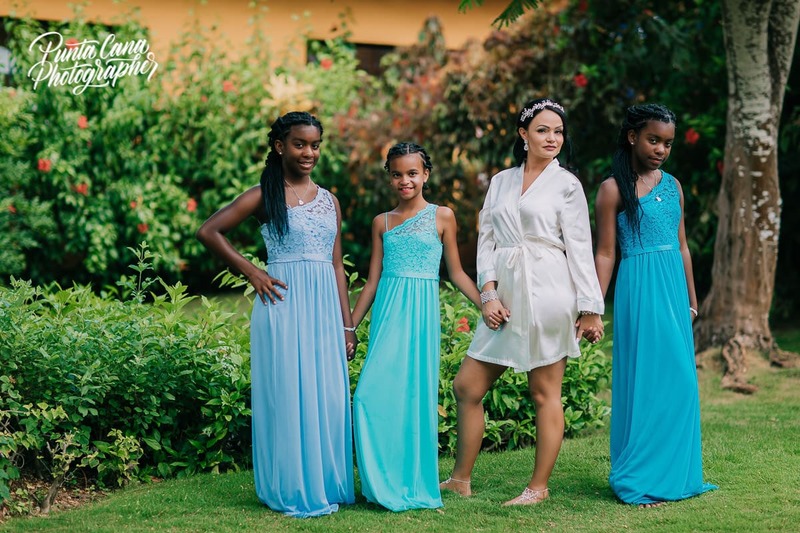 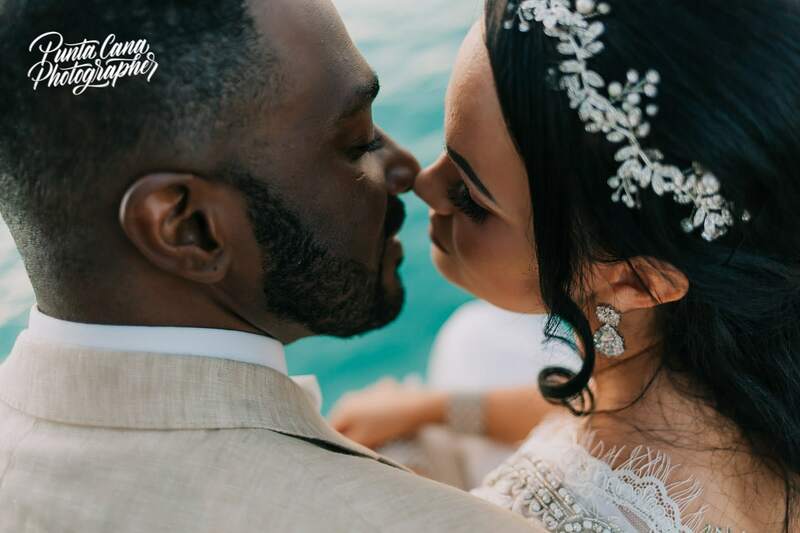 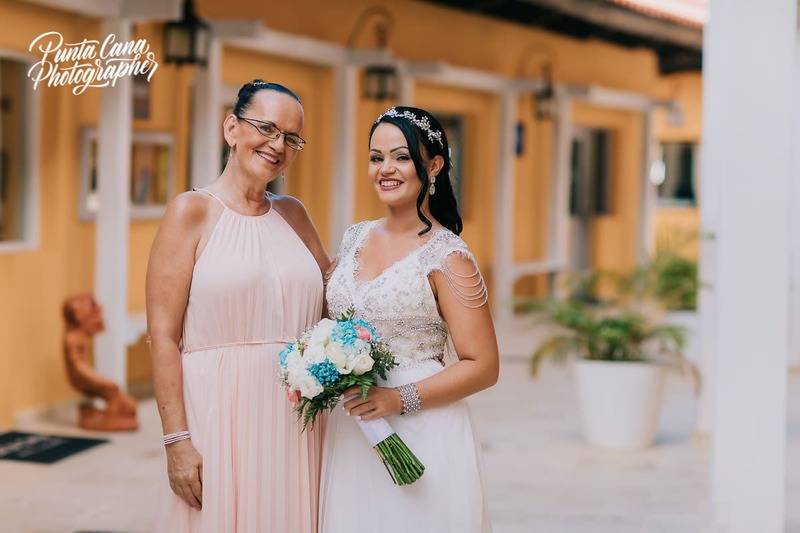 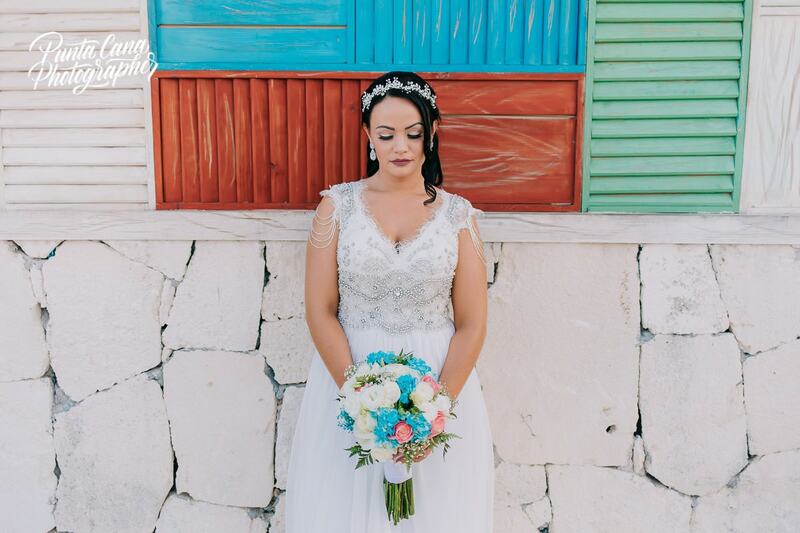 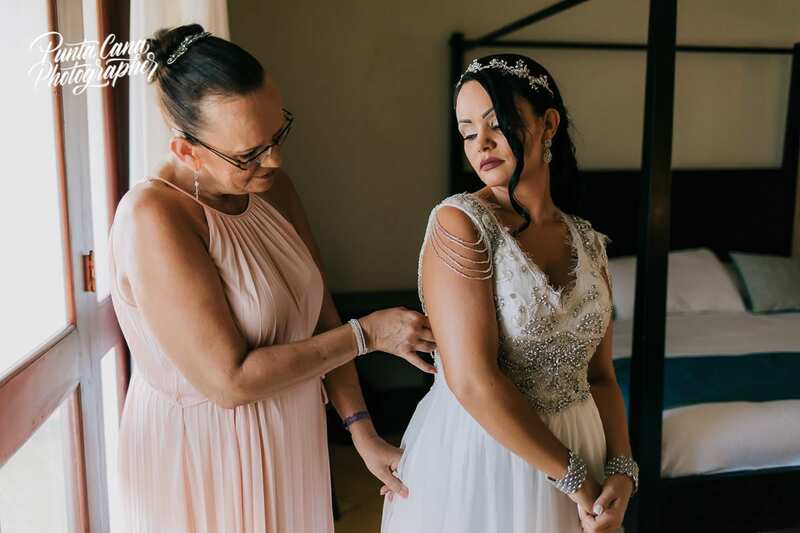 If you want to check out how Catalonia Royal Bavaro looks, have a look at Melissa and Kevyn’s wedding here! 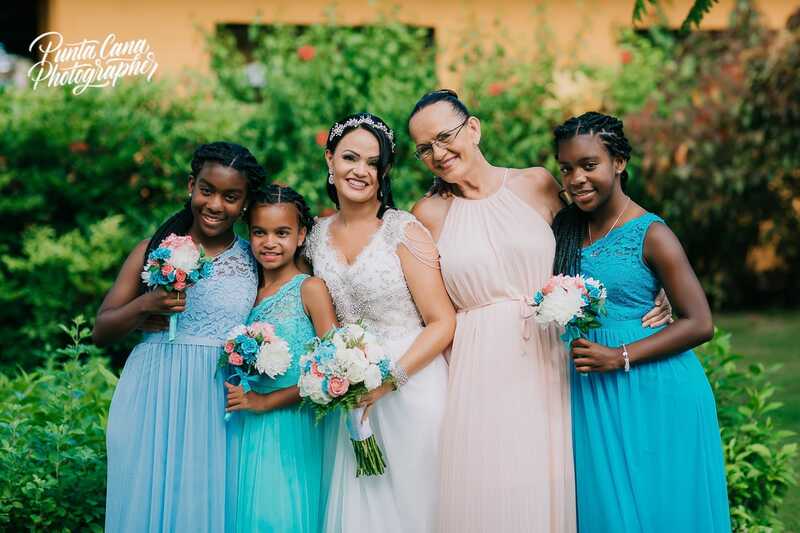 If you decided to get married around La Romana then you definitley have to visit Altos de Chavon! 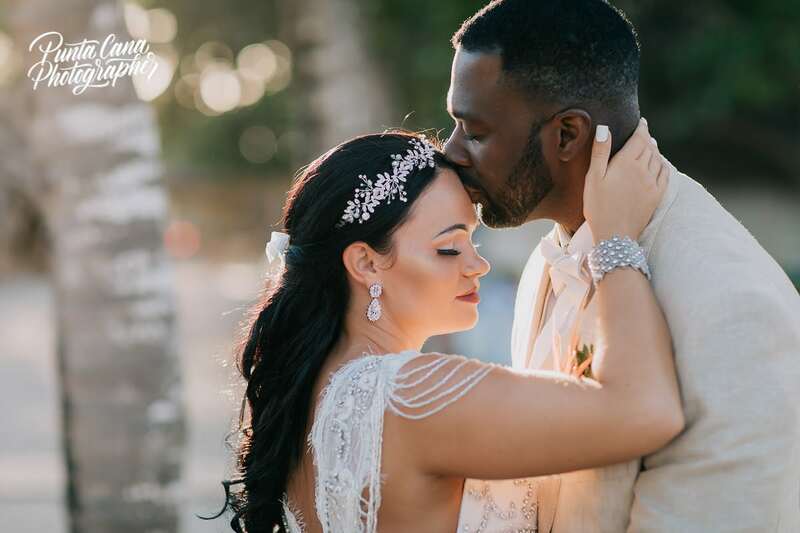 Have a look at Brittany and Pat’s photoshoot there and you will want to go!